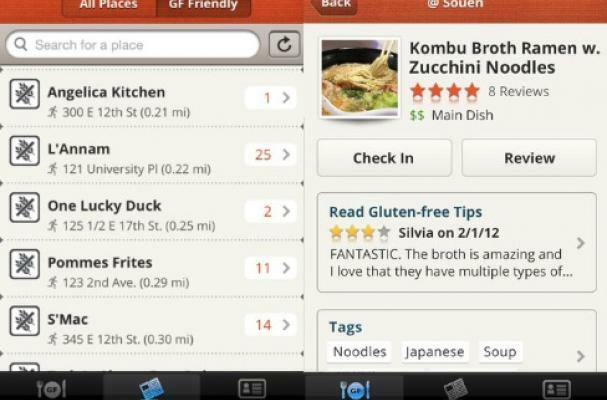 Grande Labs has created the perfect iPhone app for those who go gluten-free, and it's called Dish Freely. The application lets users review their gluten-free meals, search for specific dishes and even rate a venue's menu from best to worst. The Dish Freely app is a quick way to help those with diet restrictions find stellar meals and safe dining experiences. For another app geared towards healthier living, check out Fooducate.